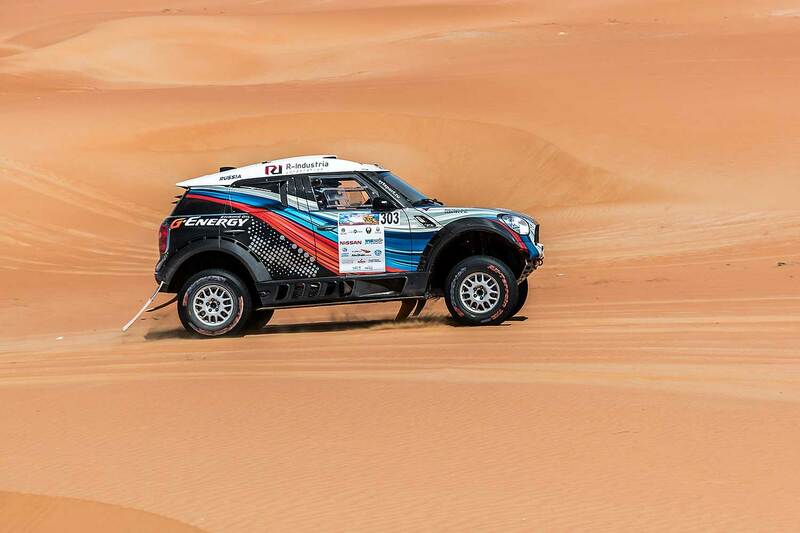 In the third stage of the Abu Dhabi Desert Challange the Russian G-Energy team of Vladimir Vasilyev and Konstantin Zhiltsov improved their result and crossed the finish line fourth. In the general classification, the crew rose from the sixth position to the fourth with their private X-raid Mini, reducing the gap to the third place to 36 seconds. "Today (Tuesday) we’ve started the eighth due to yesterday’s mechanical problems," said Vladimir Vasilyev. 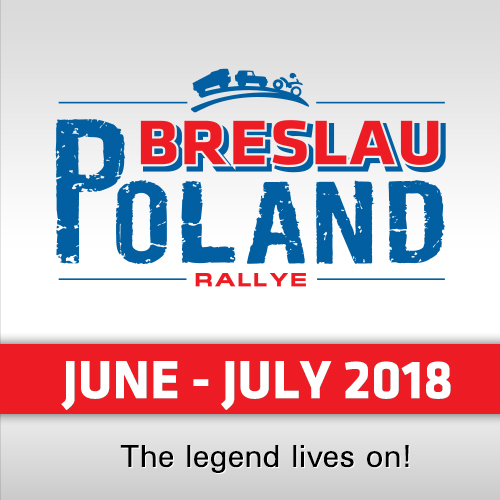 "At the 30th kilometer we passed two buggies, and at the 50th kilometer Luke Alphand overtook us and we saw Sheik Al Qassimi´s broken car. Then there was a feeling that we were riding there in the sands alone – we met no one. We drink a lot of water, the overalls are wet – it’s very hot." 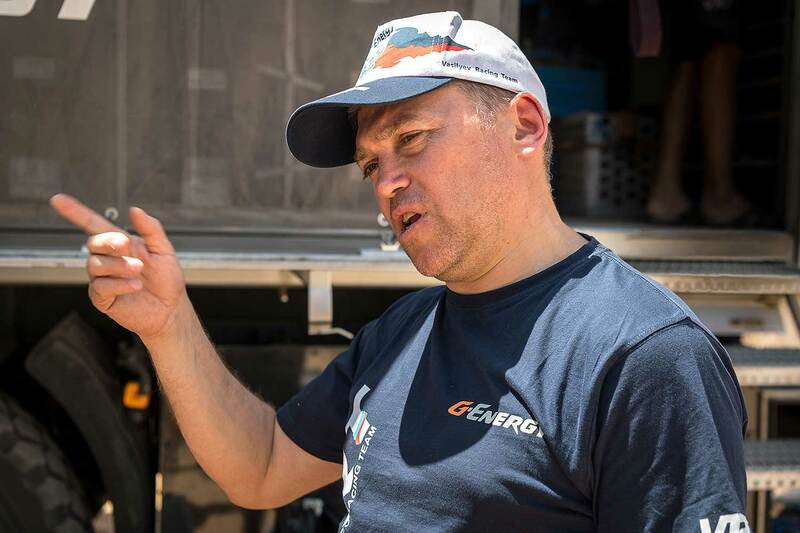 Navigator Konstantin Zhiltsov reported: "The special stage has been quite diverse – the dunes were replaced by salt marshes several times. Dunes were interesting and this racing day gave only positive impressions. Luke Alphand was delightful, he caught and overtook us. But today is not our day in this respect – the diesel Mini has an advantage in the sands, but on the straight we take positions." 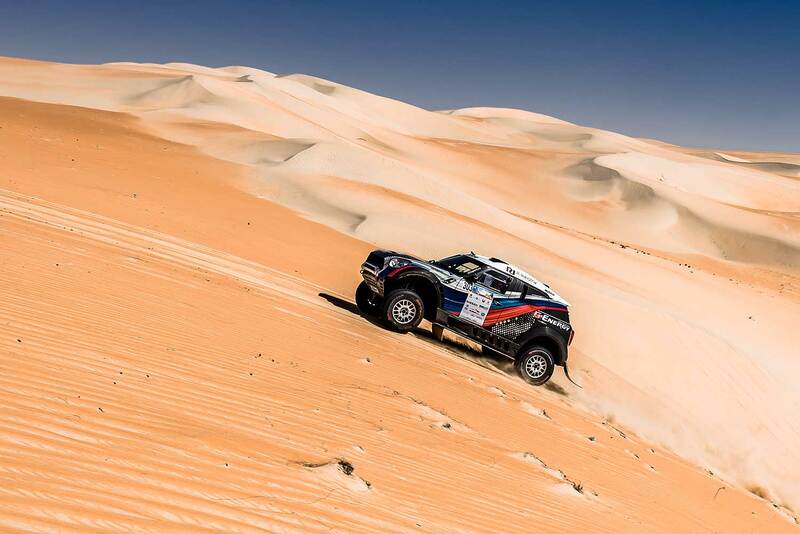 "In one place, where it was necessary to pass along a very high dune, we saw Cyril Despres and Khalid Al-Quassimi, who were engaged in repairs. We drove quite quickly. It’s very hot; we don’t open the windows, because the wind burns." 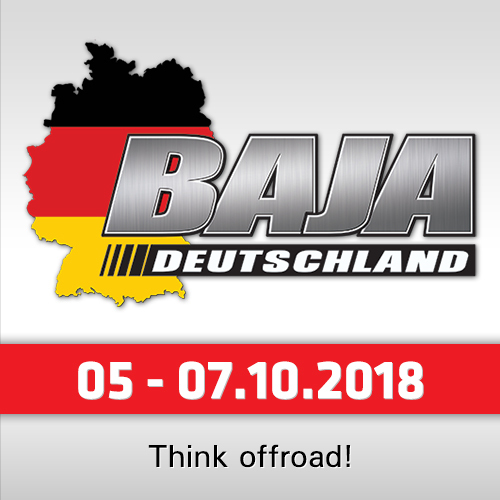 Wednesday the crews will go to the track again, to conquer the desert. After a rather long dry period the dunes are not predictable high sandy mountains – these moving sands of Rub’ al Khali are well visible even from outer space, sand here plays with all shades of colors from gently yellow to fiery red. The Liwa oasis, where the race bivouac is located, is situated on the outskirts of the most lifeless desert Rub’ al Khali that is a part of the Arabian Desert. 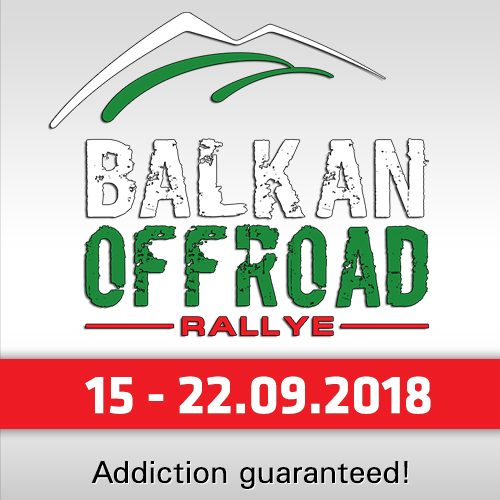 Two more racing days are ahead and 244 kilometers along the sands are prepared for Wednesday.